Customize your safety program in under 60 seconds. Are You Looking for a Simple & Quick Way to Meet Today's Tougher Safety Program Requirements? 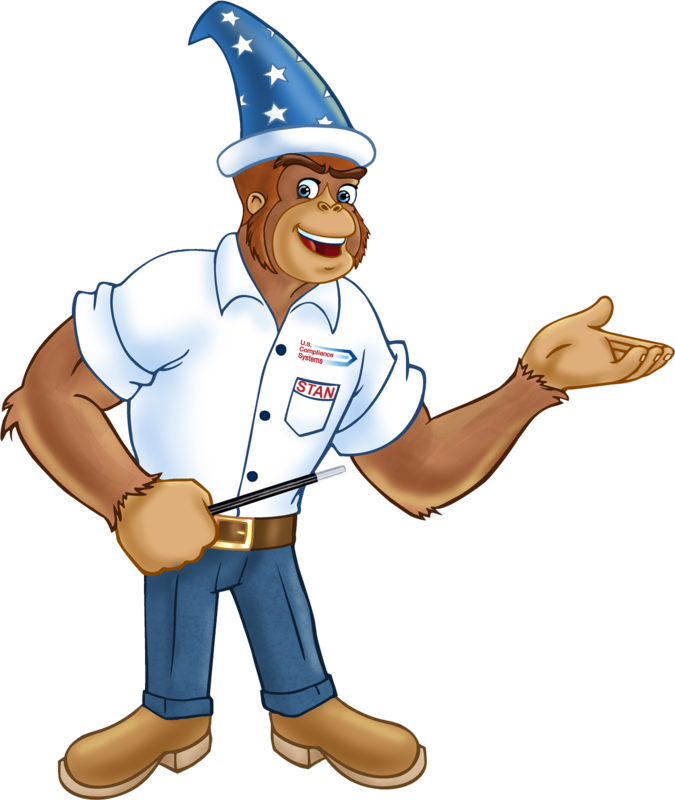 Our Wizard is designed to help you choose the Safety Program that works for your company quickly and easily. Enter your name and email to view your custom safety program information and pricing.